The foundation of communications – what’s best for you? For office based businesses, fixed line telecoms best suits most needs. It’s a vital part of our plan to increase the reach of your business. 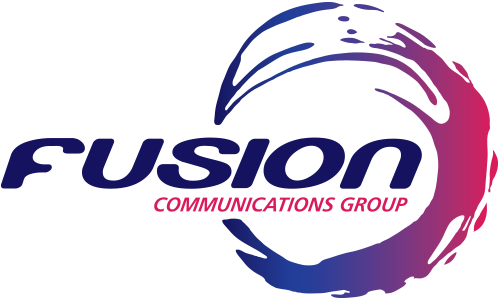 At Fusion Communications, we offer an array of services and products, both traditional and High Definition IP based, so you as our partner can choose what would be best for your circumstances.  We are happy to provide not only the basics of ISDN and analogue lines, but also any support you need in order for your fixed line technology to be run as smoothly as possible. With direct access to world class engineers, we can ensure that our customers’ experience is first class and that your involvement is minimal and pain free. We promise that our performance levels are crystal clear so that your expectations are managed and ultimately exceeded.